OY! Domains owns and operates a number of websites across a variety of industries, topics and niches. OY! 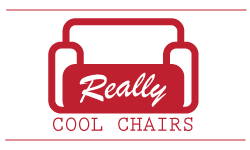 Domains has developed and launched Athletic Trainer Hub, Really Cool Chairs and ShaftesburyAvenue.com. Athletic Trainer Hub is the source of information for all of your Athletic Trainer needs. 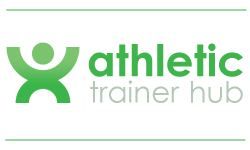 Whether you are looking to get started in a career as an Athletic Trainer or want to progress your existing career, Athletic Trainer Hub is here to help. 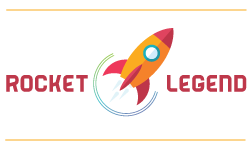 Rocket Legend is one of our eCommerce brands operating primarily through eBay and Amazon. From Books, Games, DVDs, Electronics, Toys to Collectables, we have a product for you! We are continuously exploring and developing new ideas into websites. If you would like to speak to us about any of our brands, please Contact Us today.